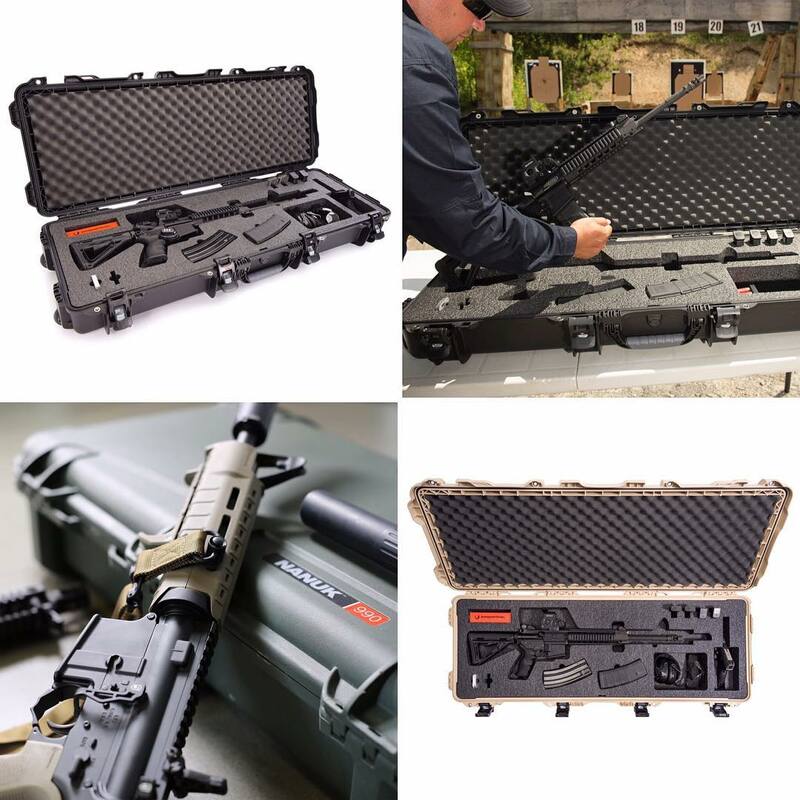 Where most Nanuk cases are highly customizable and fit any purpose, the Nanuk 990 is built specifically for one thing: safely storing and transporting rifles and long-handled firearms. 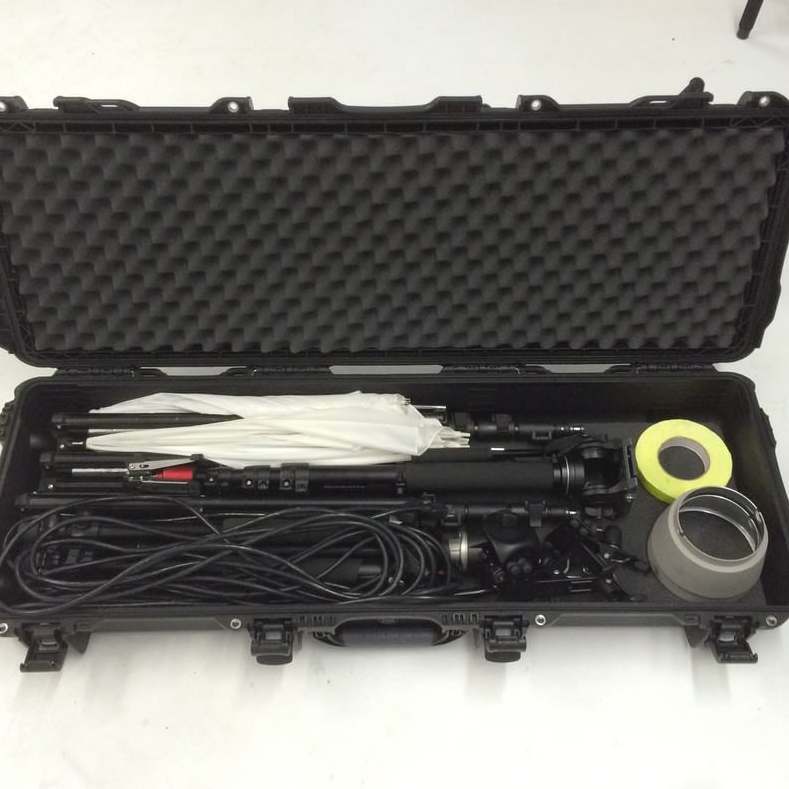 The foam in this case is not adjustable as with our other cases. For the best fit, use a sharp knife to cut out the right nooks and crannies for your equipment. 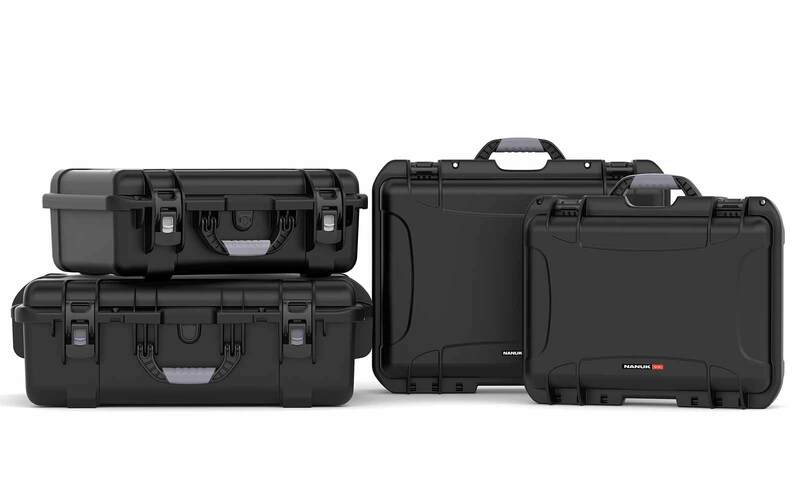 The case is 47.1” long and comes equipped with Nanuk’s famous Powerclaw™ lock and latch system. It’s the perfect companion at the shooting range or on a long hunting trip. 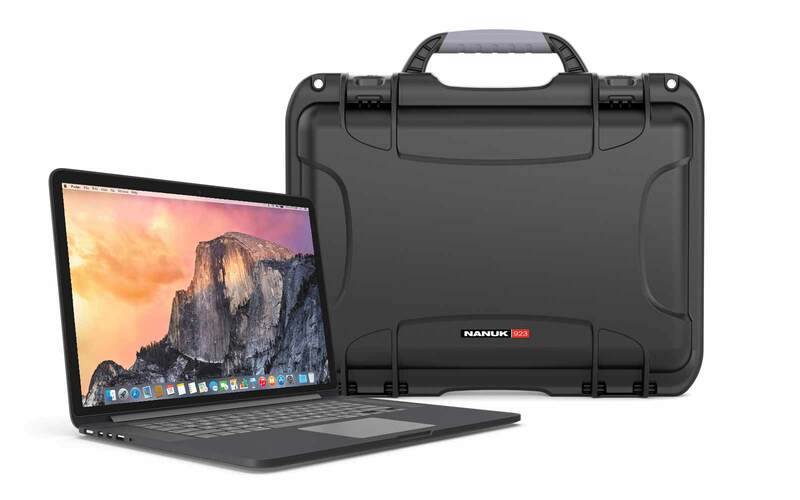 What’s more, with durable polyurethane wheels and a set of comfortable handles, this case is easy to transport without becoming a burden. The Nanuk 990 comes with two polyurethane wheels and 2 spring loaded handles for easy carrying. Despite its purpose-built design, the Nanuk can also be used for tripods, camera sliders, light stands or other photographic equipment. With a 100% waterproof seal, this case will keep your gear safe, dry, and ready to help you capture the perfect moment. The Nanuk 990 comes in 3 natural colors that are perfect for fitting in at the hunting club. We personally make sure all our customers are 100% satisfied with their purchase. Don't hesitate to contact us directly if you have any questions about the Nanuk cases on this site. 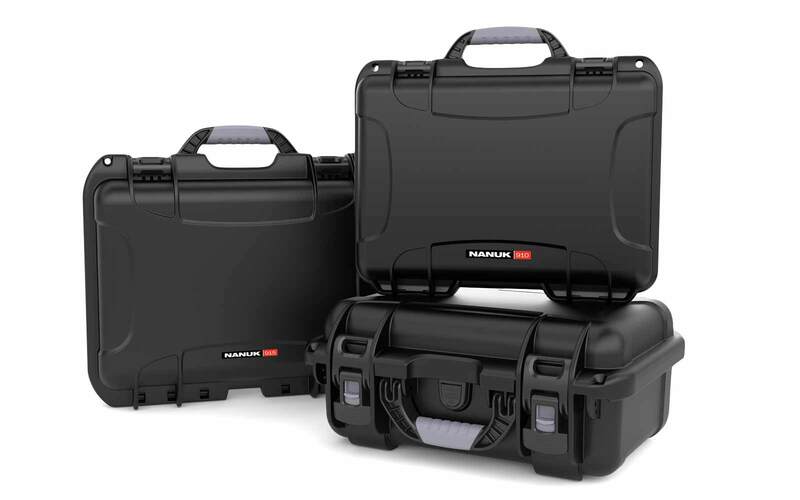 In fact, in addition to the lifetime warranty, we offer an exclusive 30-Day satisfaction guarantee— if you don’t love (yes, love) your new Nanuk 990 case, contact us within 30-days for an immediate refund. 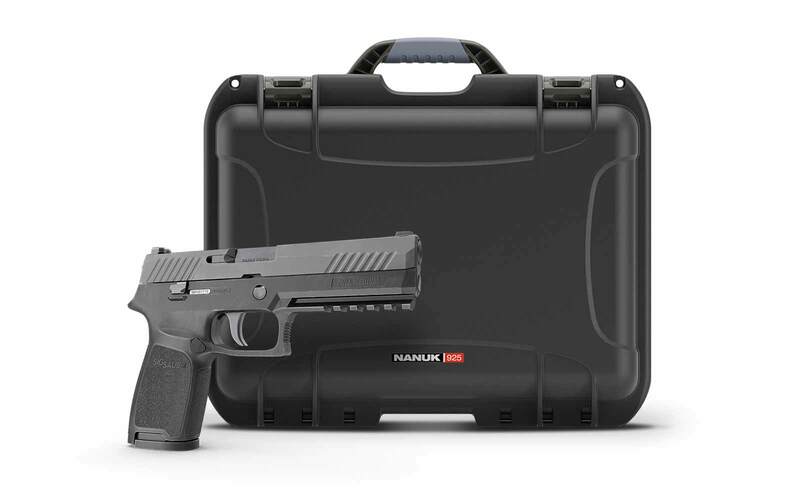 My husband was looking for a portable case for his rifle, and as he already had a Nanuk 915 for his pistol, he was impressed with how solid the case was compared to other manufacturers'. 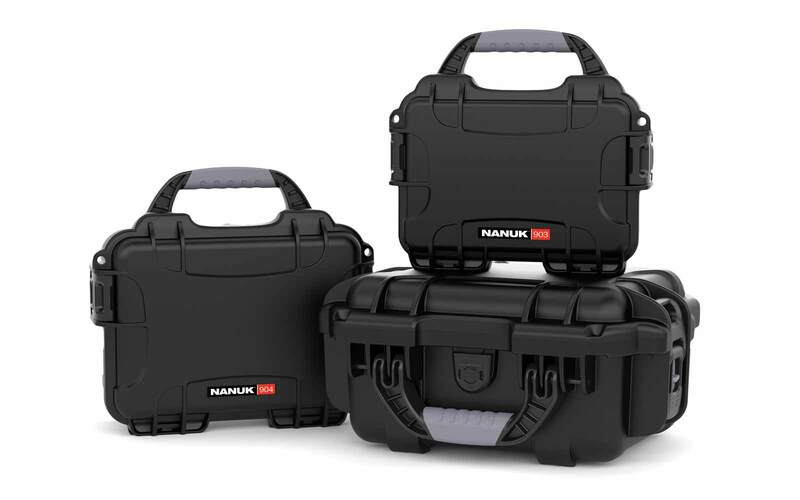 He recommends the Nanuk Series cases for any application, including weapons and communications gear. The 990 is airtight, contains TSA locks, and can be dragged behind you on wheels, or carried with the spring-loaded carrying handle. These Cases are awesome as usual and best of all they are made in Canada. I will always support Canada first! 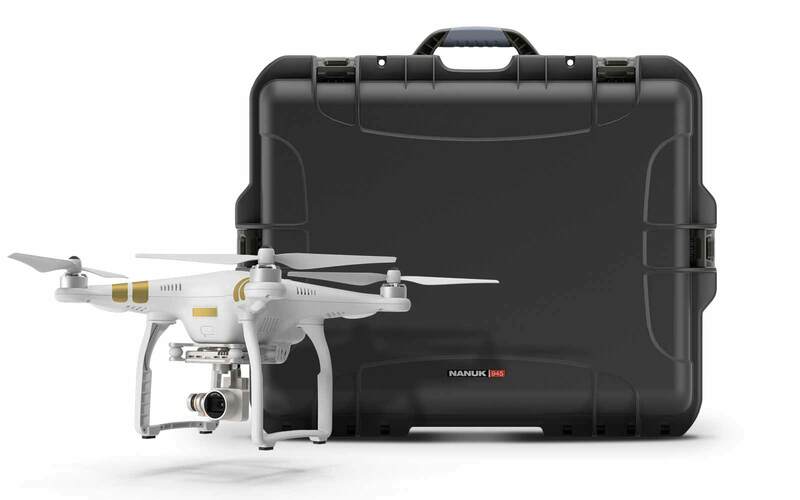 I have now purchased these cases a DJI drone, Surveying GPS RTK system, and three other research equipment that are transported to the field. The cases are used at a research institution. Thanks so much for taking the time to leave this review on the Nanuk 990 Kerry. Glad to have you part of the Nanuk family! 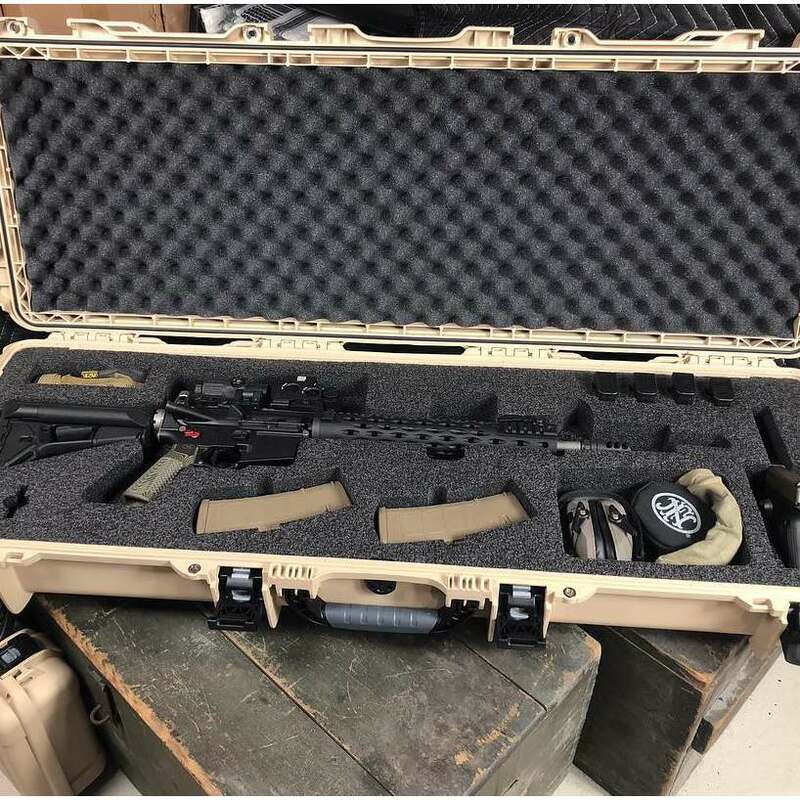 This is my second rifle case. 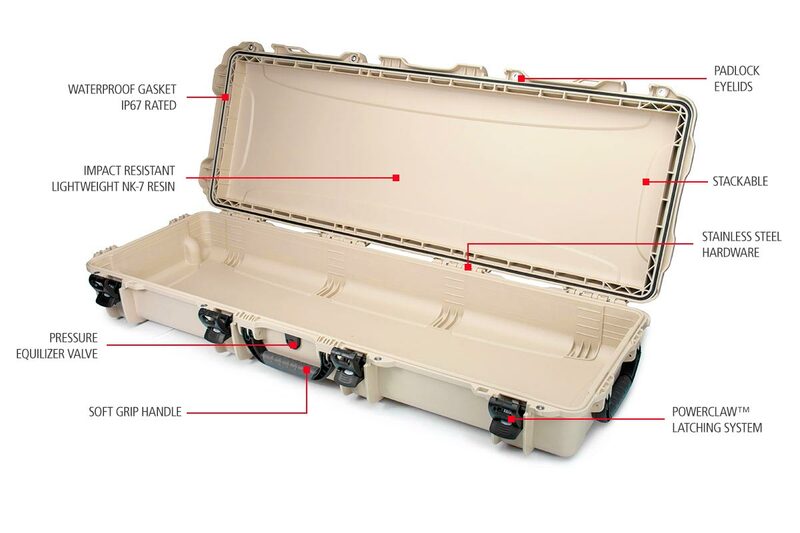 Nothing like having a good quality rifle case at a reasonable price. 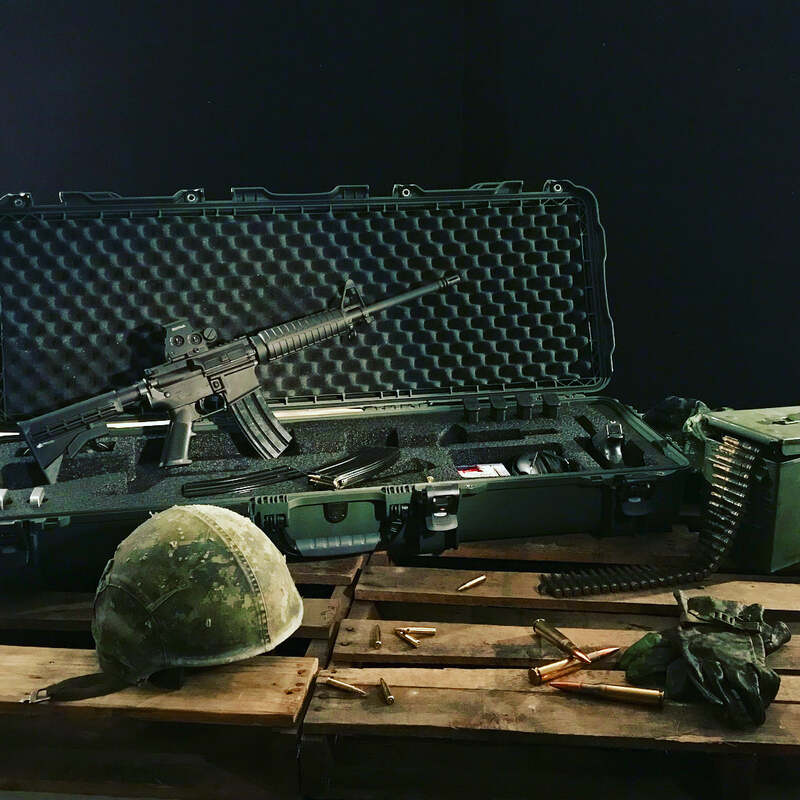 I only have a few rifles but I like the confidence I gain in knowing my rifles are well protected from the elements both while travelling and in the field. 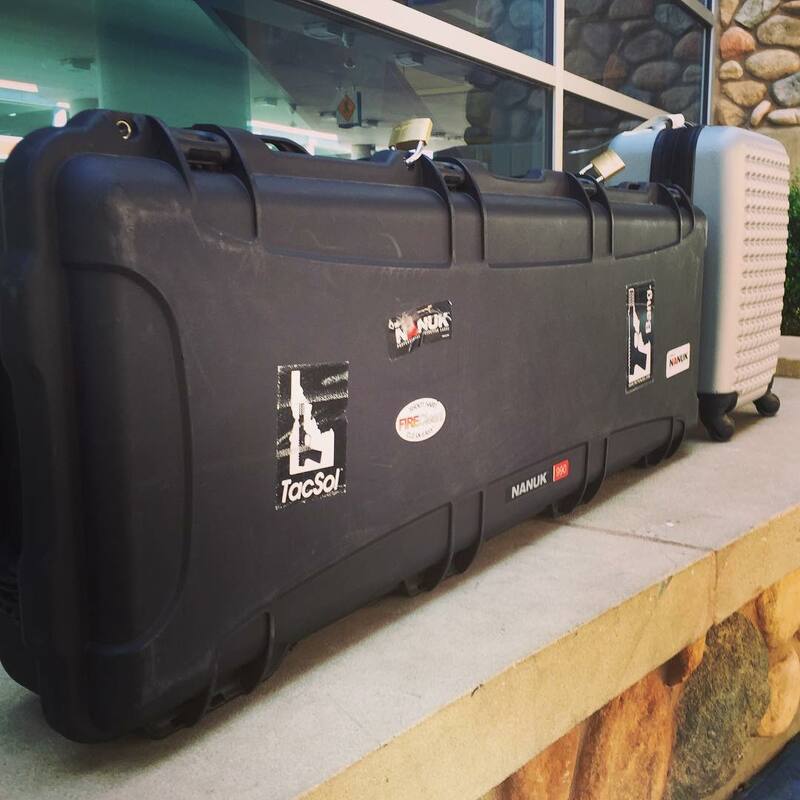 I used to dream about owning a Pelican case but I am now happier that I gave Nanuk a try. 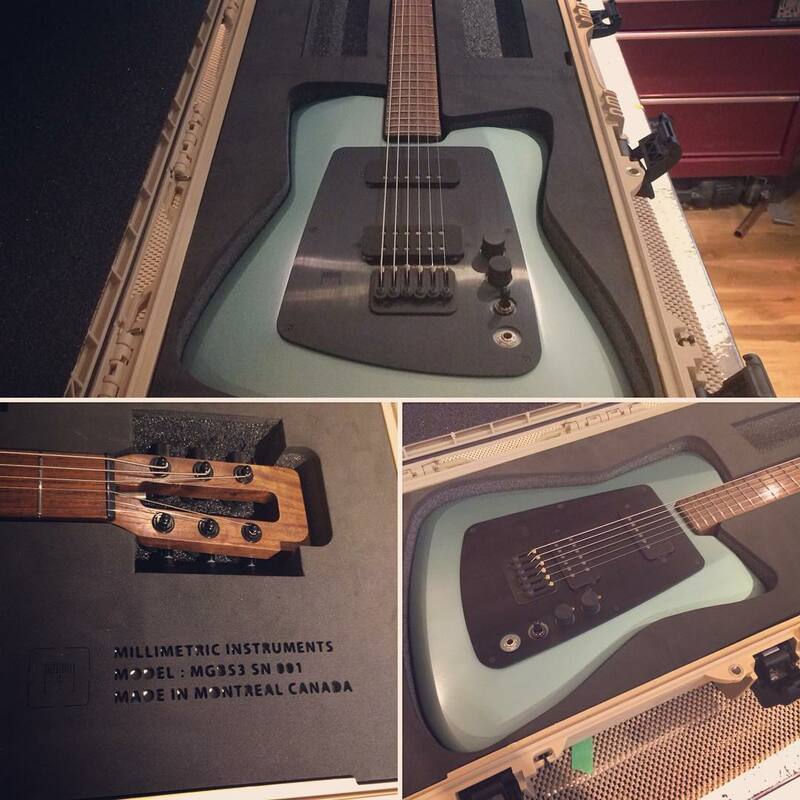 You are right about having quality cases Eric! 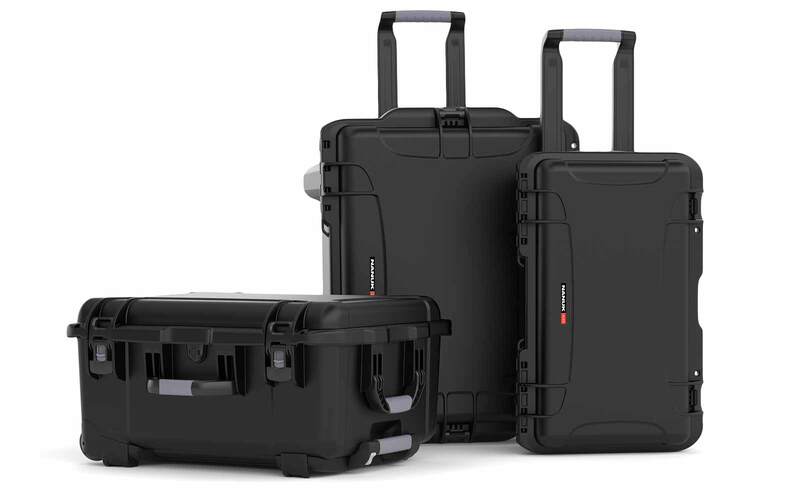 They'll be around for years to come... better like them ;) Thank you for the great review on the Nanuk 990 case. 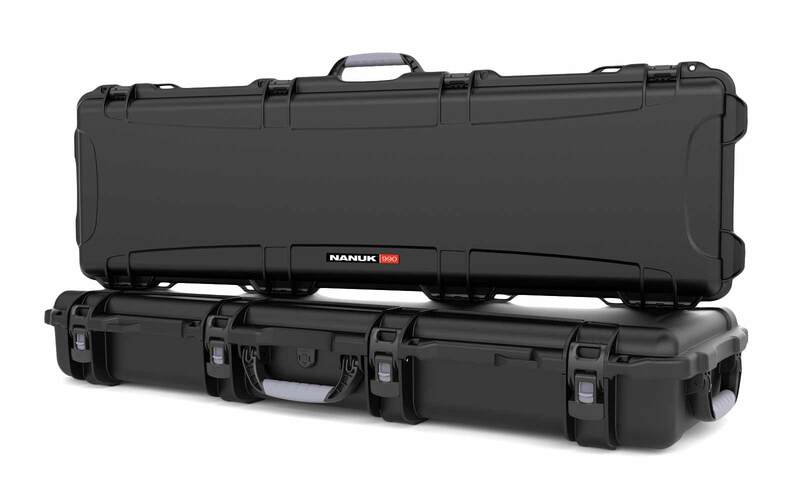 I’ve had many rifle cases throughout my life, and few compare to the Nanuk 900. I trust that my gear/investment is well protected no matter what the circumstances may be. 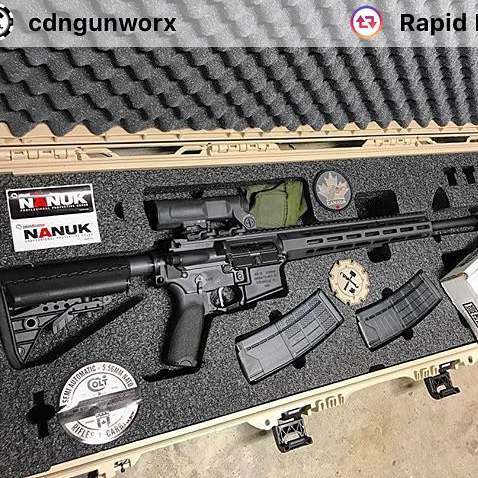 How many magazines can fit along with the rifle inside Nanuk 990? 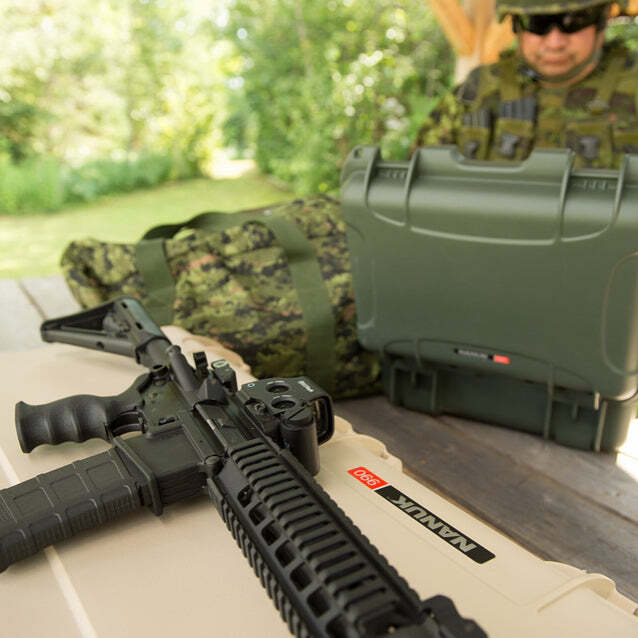 The Nanuk 990 is engineered to fit a standard 36" AR 15 along with space for up to 8 magazines. Can I fit a D'338 Lapua Magnum inside Nanuk 990? Yes, Nanuk 990 can fit a DTA with a 28" .338 Lapua Magnum with extra space for other accessories. Can Nanuk 990 secure my Noveske MK18? 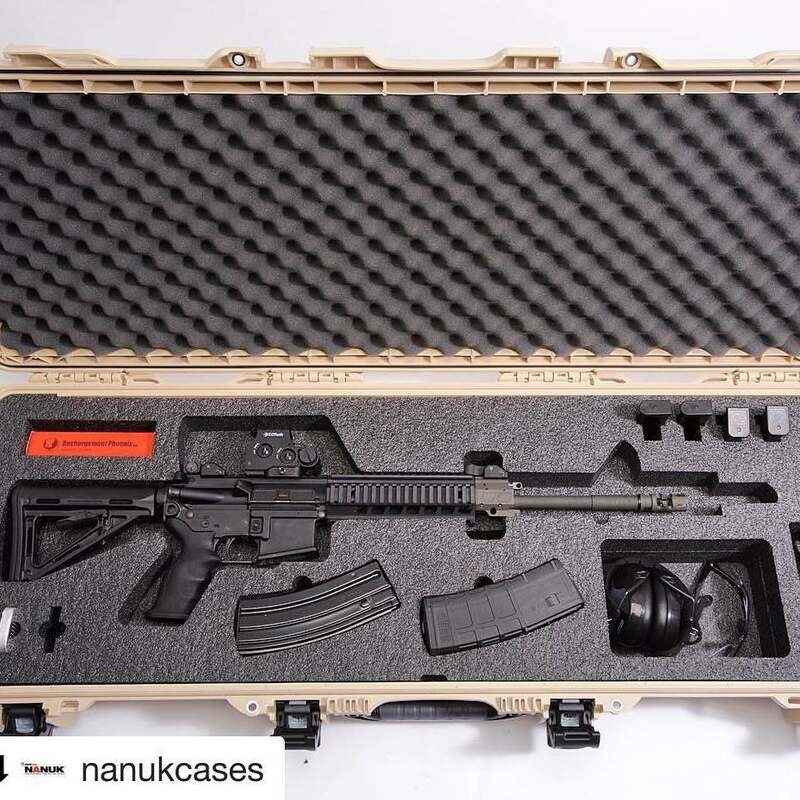 Yes, the Noveske MK18 can fit securely inside the Nanuk 990, with extra space for a couple of spare magazines. Can I use TSA locks in the Nanuk 990? You have an option to add the foam during the purchase process. Make sure to select “full foams” in the add to cart options. Does the Nanuk 990 come with TSA Locks? The Nanuk is TSA Padlockable. You have the option to order the TSA locks too. Does the Nanuk 990 float in the water? If it's empty yes, but it depends how heavy items are inside case. 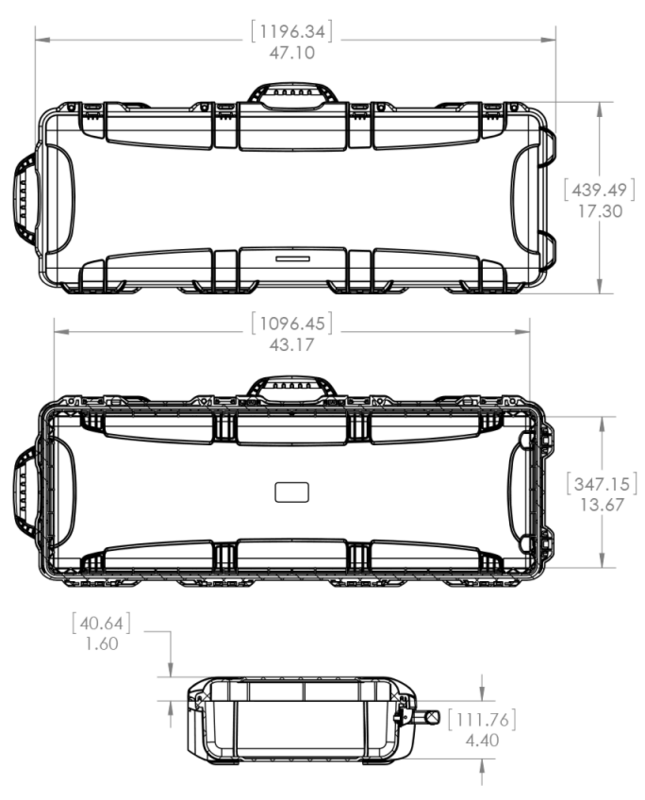 Approx weight for buoyancy is 145 lb. Is Nanuk 990 bump resistant? Yes, the Nanuk 990 is made with Nk7 resin, an impact resistant material. Nanuk 990 is available in black, tan and olive. Customized size and colors would only be possible for thousands of orders. What is the shipping weight of Nanuk 990? The shipping weight of Nanuk 990 is 28.1 lbs. Does the Nanuk 990 also have padlock eyelids?